The Berlin Jazz Festival and the Monterey Jazz. While Akinmusire continues to garner accolades, his reach is always beyond—himself, his instrument, genre, form, preconceived notions, and anything else imposing limitations. 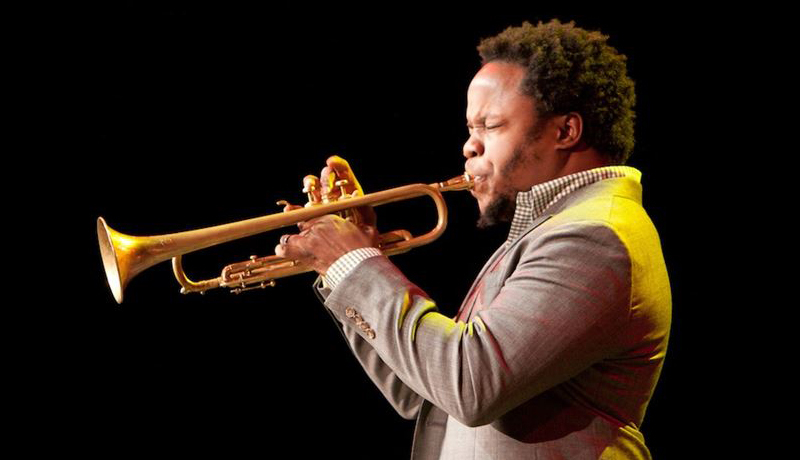 Born and raised in Oakland, California, Ambrose Akinmusire (pronounced ah-kin-MOO-sir-ee) was a member of the Berkeley High School Jazz Ensemble when he caught the attention of saxophonist Steve Coleman. 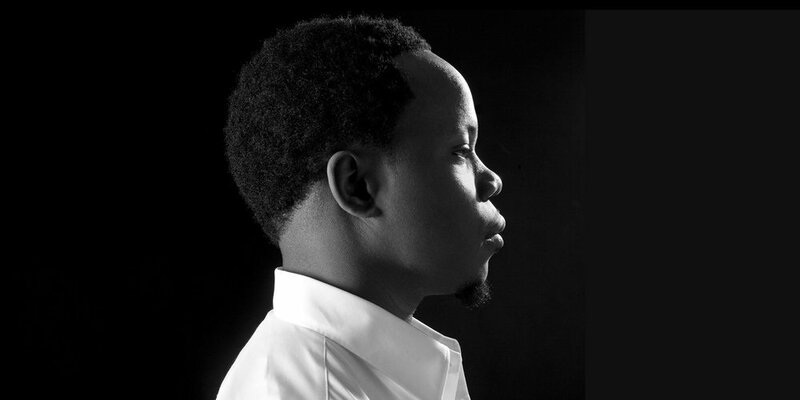 Akinmusire was asked to join Coleman’s Five Elements, embarking on a European tour when he was just a 19-year-old student at the Manhattan School of Music. After returning to the West Coast to pursue a master’s degree at the University of Southern California, Akinmusire went on to attend the Thelonious Monk Institute of Jazz in Los Angeles, where he studied with Herbie Hancock, Wayne Shorter and Terence Blanchard.